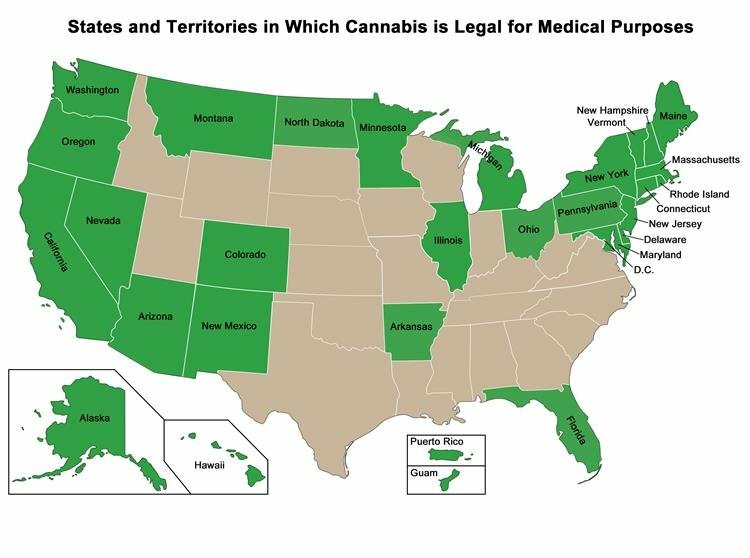 If cannabis is illegal, how do patients in some states in the United States use it? Florida patients are not allowed to grow their own plants for personal consumption. Florida patients are not allowed edibles. Update: Edibles have been approved and will slowly become available as growers are able to produce their products. Florida sells no fresh plants, (which offer enormous health benefits when juiced or eaten raw). Florida patients are missing out on CBDA, and THCA both highly potent antioxidants which have been shown to kill cancer cells and provide other medicinal benefits with no psycho-activity. Florida patients must have an order entered into the Registry before they can purchase. Although vaporizing is allowed, it is illegal to smoke marijuana in Florida. This is a hotly contested topic, as marijuana has been smoked for thousands of years, and is one of the fastest delivery methods and easiest dosing methods, as smaller amounts can be used and within minutes effects are felt. Also, in a UCLA study by Dr. Donald Tashkin smoked marijuana appeared to provide a protective effect against lung cancer among heavy cannabis smokers who were also heavy cigarette smokers, and found no connection to smoked marijuana and lung cancer. Vaporizing is a low temperature heating that releases the essential oils from the plant. In Florida only concentrates are available which can be vaporized. The State of Florida has been served with a lawsuit to allow access to the actual plant material (dried bud) which can also be vaporized.